You save 42% off RRP! 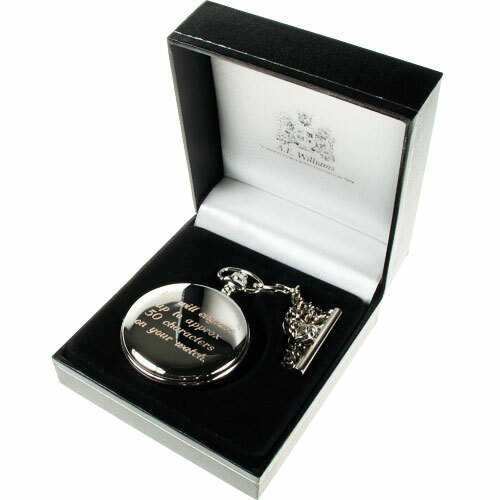 This Personalised Wedding Keepsake Present is the ideal gift for the Father of the Bride on your Wedding Day. Matched with a suit, the watch will look very smart indeed. 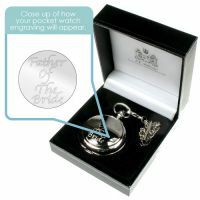 We will engrave up to approx 50 characters on the outside casing of this Personalised Father of the Bride Pocket Watch. Dimensions:Approx 4.5cm x 4.5cm x 1cm depth. 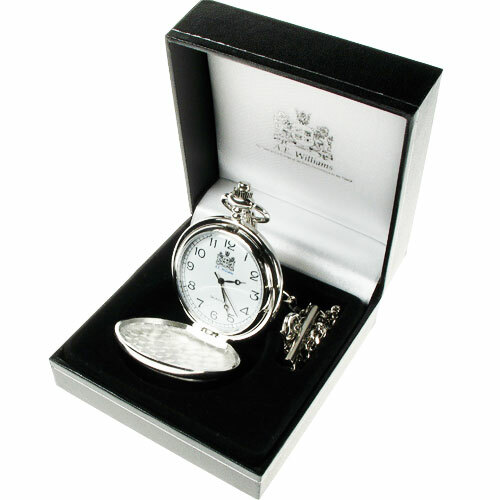 Special Delivery:Royal Mail Next Day Delivery on orders received before 12.00 noon. 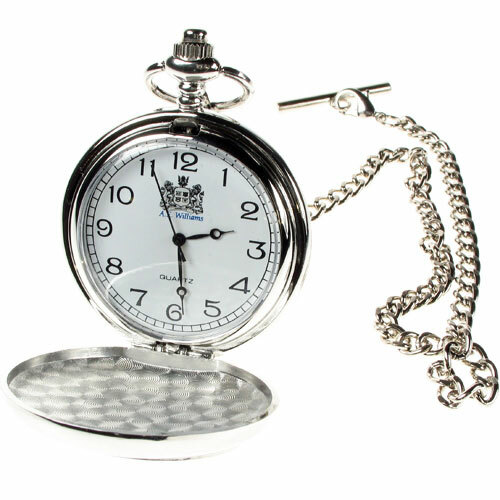 Saturday Special Delivery: Available on orders received before 12.00 noon Friday.